While a healthy level of worry can help us perform efficiently at work, anticipate dangers, and learn from past errors, excessive worry can make an otherwise sane person seem crazy, devoid of sound judgment, peace of mind and happiness. So how do you curb the anxiety associated with stress and toxic worry? Heightened Vulnerability + Lack of Control = Toxic Worry. The more vulnerable you feel (regardless of how vulnerable you are) and the less control you feel you have (regardless of how much control you actually have), the more toxic your worrying will become. Therefore, any steps you can take to reduce your feelings of vulnerability and/or increase your feelings of control will serve to reduce your feelings of toxic worry. But how do you stay out of the paralyzing grip of toxic worry? If you’re walking through a minefield, how do you not feel so afraid that you can’t take another step? You need a plan. When you have a plan, you can turn to the plan for guidance, which immediately makes you feel as if you are less vulnerable and more in control whether you are or not. So whether the danger you perceive stems from the poor economy, a concern about your children, or a mole on your forearm that you think might be melanoma, you need a method to keep your fear from running wild so you can systematically dismantle the problem and take control. Never worry alone. When you are alone, toxic worry intensifies. So talk to someone you trust – a friend, your spouse, a colleague, a relative. You often find solutions to a problem when you talk it out with someone. The mere fact of putting it into words takes it out of the threatening realm of the imagination and puts it into some concrete, manageable form. All worry is not bad. Identify all the things you worry about and separate out the toxic to your health worries from good worry. Good worry amounts to planning and problem solving. Toxic worry is unnecessary, repetitive, unproductive, paralyzing, and life-defeating. Get plenty of vigorous exercise. Exercise is an anti anxiety agent and reduces the accumulated noise and helps relax you. Repeat the mantra “I’ll fix what I can and, then I’ll put the rest out of my mind,” when you feel anxious thoughts emerging. Add structure to your life where you need it. Often disorganization, poor time management creates anxiety. To help get you on track and calm your stress, consider hiring an organization coach. BLUBERYL.org empowers individuals to identify, organized and master their organization skills. The National Association of Professional Organizers is another resource for finding coaches. Reality – test your worry. Regain perspective. Share your worries with someone who should know if what you are worrying about makes sense or if you have exaggerated it. So many of our problems are the result of overactive imaginations. Use humor. Make friends with amusing people, watch a Marx brothers movie, tune into Comedy Central or a humorous sit-com. Humor restores perspective; toxic worry almost always entails a loss of perspective. Get plenty of sleep. One good way to fall asleep naturally is to focus on counting your breaths. Inhale on 2-3 counts and exhale on 5-6 counts. This relaxes you and gives you something neutral to think about. Avoid watching too much TV or reading too many newspapers and magazines. Get regular doses of positive human contact (connect – the other vitamin C.) Avoid doses of negative human contact. In other words, try, as much as you can, to be around people who are good to you and not be around people who are not. Learn how the Hallowell Center Can Help You. Listen to Dr. Hallowell’s Podcast discussion on Worry. Don’t Let Anxiety Hold You Back! The Hallowell Center Boston MetroWest has a solution. They’re offering Alpha-Stim: A New Technology for Anxiety, Depression and Insomnia. The Alpha-Stim is a new technology designed for patients with anxiety, insomnia and/or depression who prefer a non-medication treatment approach, or for those whose medication regimen is insufficient for treating their symptoms. The Alpha-Stim is a small, hand held, FDA approved device that uses electromedical technology to relieve anxiety, depression and insomnia in a safe and painless way. It provides long-lasting, cumulative relief without the risk of negative effects. Listen to an audio recording of Alpha-Stim with Rebecca Shafir, M.A., C.C.C. and Jeff Marksberry M.D. Vice President Science and Education at Electromedical Products International, Inc.
Come to the Hallowell Center Boston MetroWest and experience a safe, effective and medication-free approach. Call (978) 287-0810 to set up your 30 minute Alpha-Stim trial session with Rebecca Shafir, Coordinator of the Alternative and Complementary Services. Go to www.alpha-stim.com to read how Alpha-Stim works and the supporting research. “I have tried several medications for my anxiety over the years with little relief and many side effects. The Alpha Stim works for me so much better without the side effects. I’m very pleased to have found this device, and recommend it to my friends.” Ben J. “My 12 year old son had always fought medications and other more traditional relaxation approaches to curb the anxiety he experiences with his ADHD, but he thinks the Alpha Stim is cool. He uses it every morning before school to set the tone for the day. I use it a few hours before bedtime to help me quiet my mind. We love it!” Kathy O. Looking for tips on ADHD & Anxiety? All worry is not bad. Identify all the things you worry about and separate out the toxic to your health worries from good worry. Good worry amounts to planning and problem solving. Toxic worry is unnecessary, repetitive unproductive, paralyzing and life-defeating. Exercise at least every other day. It reduces the accumulated noise and helps relax you. Dr. Hallowell offers 5 tips on Clearing out your mind in Distraction Mini Episode #34. I’m saddened to see false postings stating that I have connections to drug companies and Big Pharma. I do not, and it is slanderous to claim that I do. I’ve worked for my entire career to help people of all ages who have ADHD by using whatever methods help a specific person, always starting with education, then suggesting various other interventions from coaching to exercise to meditation to nutritional changes to neurofeedback, to parent and teacher training, and yes, sometimes to medication, which I closely monitor and supervise. This is the widely accepted standard of care. My philosophy to to use whatever intervention works, as long as it’s safe and it’s legal. 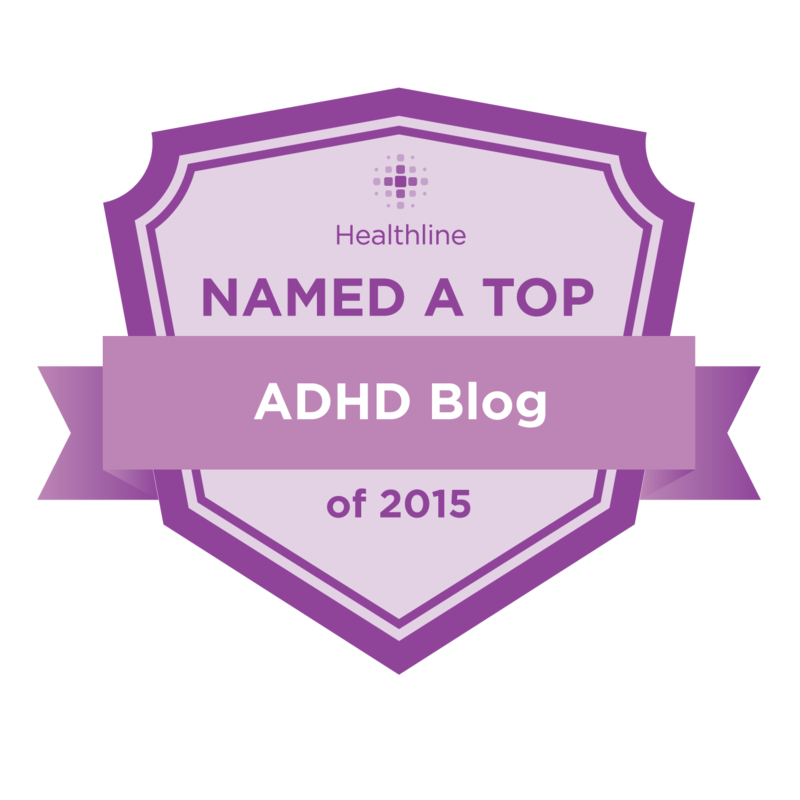 Fortunately, we have many tools in our toolbox that can help people who have ADHD. It distresses me that we live in a world where people can lodge false accusations with no regard for the truth and find an audience on social media. The truth is that I have no ties to drug companies. I serve no private interest or corporation. I am here to serve my patients, and to educate the general public through my books and lectures. Please, let’s work together on social media to make the world a healthier more harmonious place. Let’s use this great tool to connect constructively with each other, not to tear one another down. Let’s start a movement together of spreading positive energy and good will. Let’s do all we can to build each other up. We all need daily doses of that. So let’s make it happen. Thanks very much.